"I visited the campus several times, and whenever I was there people would come up to me and say ‘Hi.’ It made me feel more comfortable and I felt like I was a part of the community already." Damon graduated top of his class, excelled in school activities, sports, and at his church, All Saints Catholic, where he serves as a Lector. He embraced leadership roles, tutored at-risk students, was a coach and referee for YMCA youth basketball and soccer leagues, and ran his own lawn care business. In four years, he gave 540 hours of service to his school, peers, and community. 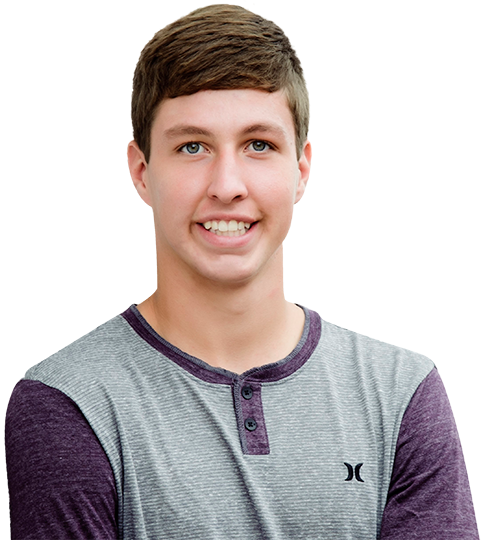 His experience and desire to continue helping others earned Damon a scholarship from SAU. "I have always been a devout Catholic. I never made a firm decision that I had to attend a Catholic university, but having that church on campus is a great resource. I can walk out of my dorm and go to Mass," Damon says. 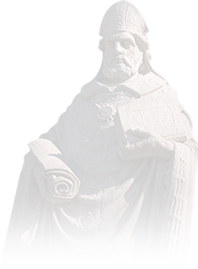 St. Ambrose University is independent, diocesan, and Catholic, and we enable all students to develop intellectually, spiritually, ethically, socially, artistically, and physically to enrich their own lives and the lives of others. How are you involved on campus and in the community? His first-year, Damon joined Finance Club, Habitat for Humanity, and through an honors course, he and some classmates volunteered to help two refugees from Burma transition into life in the U.S. He also joined Mock Trial, participated in several intramural sports, and was highly involved in Dance Marathon, serving as finance chair. This year, he is on the DM executive board, serving as finance director. 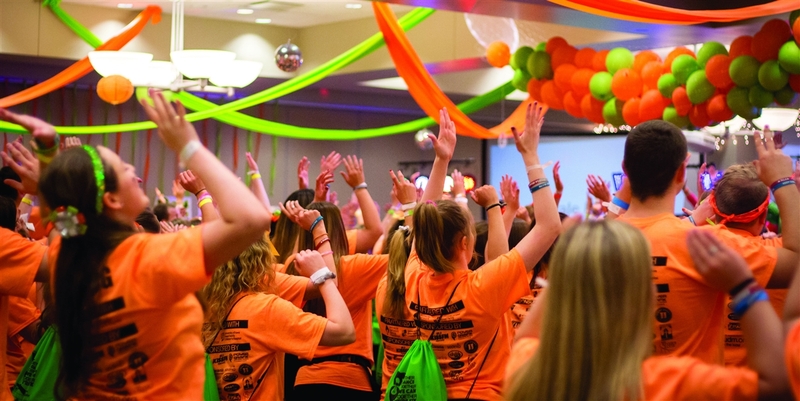 "Dance Marathon just drew me in and it took a lot of time and work, but when you see the smile of the face of a child you are helping, nothing is more rewarding than that," he says. Our faculty and staff do all they can to support Damon's goals. "If you want help, there is so much available to you," he says. "SAU is a great school, and one of the best things it offers every student is a personal experience." In fact, last year when Damon was talking with a professor, he was hit with an unexpected question. "What extracurriculars are you involved in?" he recalls the professor asking. "It was a question that came right out of the blue, but it showed he cared about what I was doing outside of the classroom." 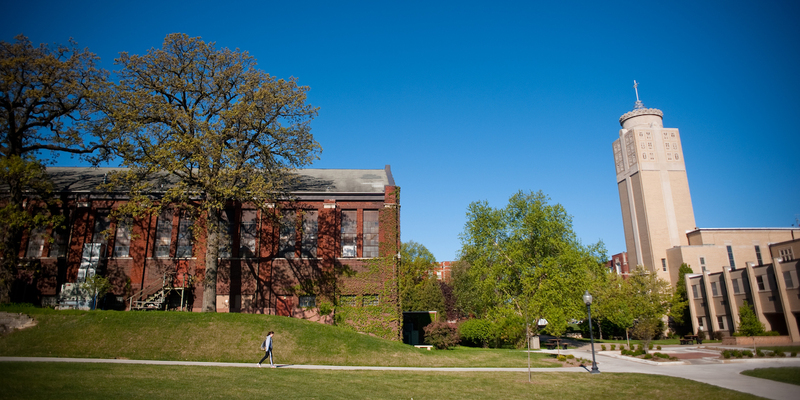 Why Choose Our College of Business programs? 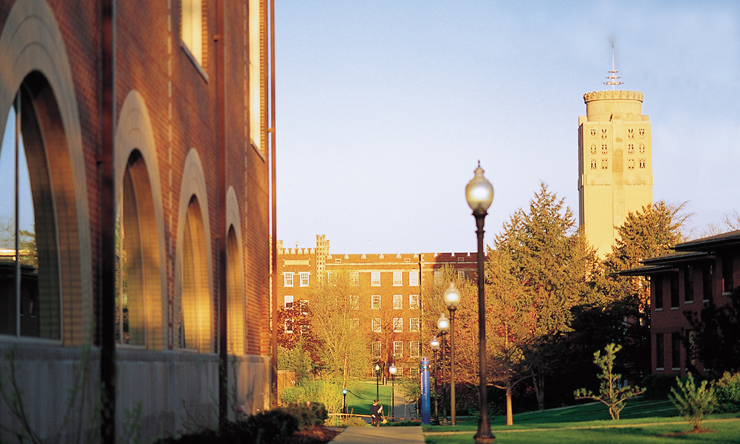 SAU's College of Business is the first step in Damon's plan. He aspires to become a lawyer, working specifically with mergers and acquisitions. 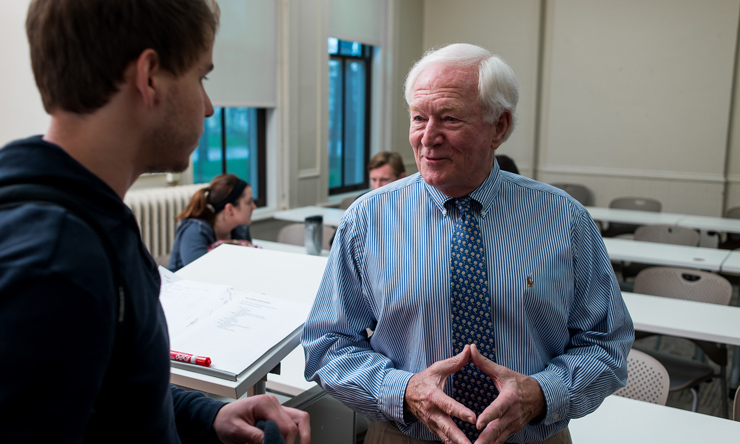 Diving into a business education takes him deeper into the subject than ever before. "It will be a big change for me but also a lot of fun," he says. Our leading academic programs will provide the business foundation Damon desires, and our over-arching focus on social justice will prepare Damon to attend law school and impact the world.